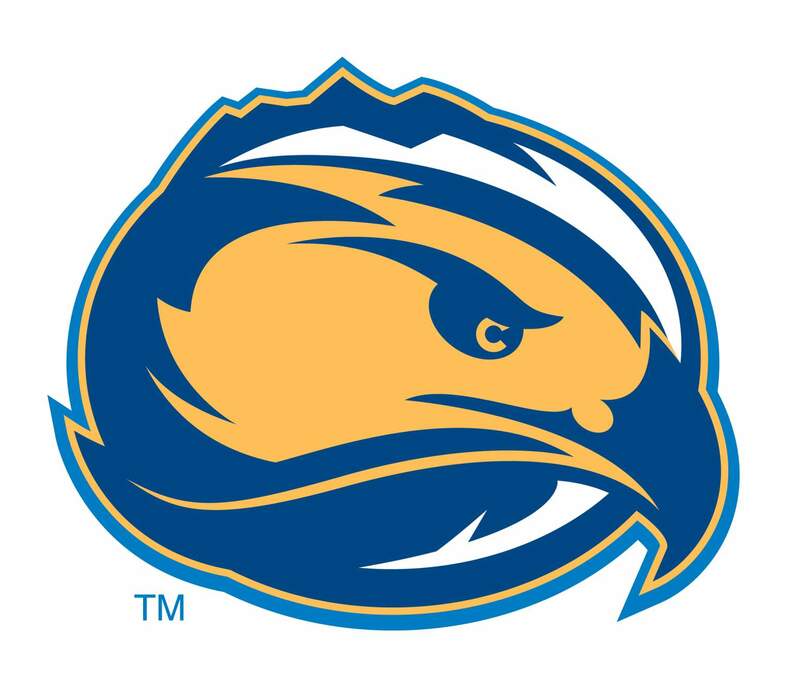 Awards to three players brightened the end of a tough softball season for Fort Lewis College. Sophomore Angelique Elemen was recognized for her standout sophomore season in which she blasted 17 home runs and hit for an average of .408. She finished with 61 runs batted in and scored 32 times en route to an All-Rocky Mountain Athletic Conference First Team selection. Elemen of Litchfield Park, Arizona, played catcher and designated hitter for the Skyhawks, which finished 6-43 overall and 5-35 in the RMAC. This year’s award built upon her All-RMAC Second Team selection as a sophomore. She was second in the RMAC this season in homers and total bases (121). She finished behind only Brooke Hodgson of Colorado Mesa in those departments. Hodgson had 19 homer runs and was named the RMAC Co-Offensive Player of the year along with Adam State’s Tyler Hays. FLC’s Gianna Melaragno of Loveland was selected to the All-RMAC Honorable Mention, as was Tehenia Telliano of Reno, Nevada. Melaragno led FLC ins runs scored with 37. The sophomore at 21 RBIs, 12 doubles, two triples and three homers. Telliano had 18 RBIs, 11 runs, nine doubles and three homers. She senior hit for a .339 average.